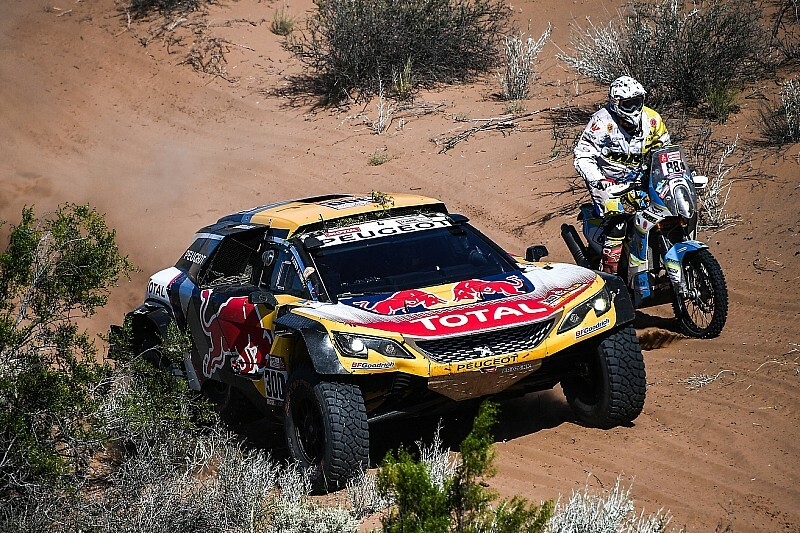 The 2019 Dakar Rally will take place entirely in Peru, its government has confirmed, after declaring it an “event of national interest” on Thursday. 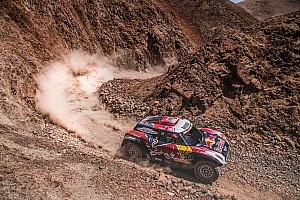 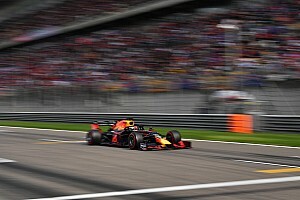 This comes after weeks of uncertainty about the event next January, as the Andean country’s government questioned the economic requirements of holding the Dakar, both in terms of investment in infrastructure and security – as well as the fee that Amaury Sport Organisation (ASO) would charge them. 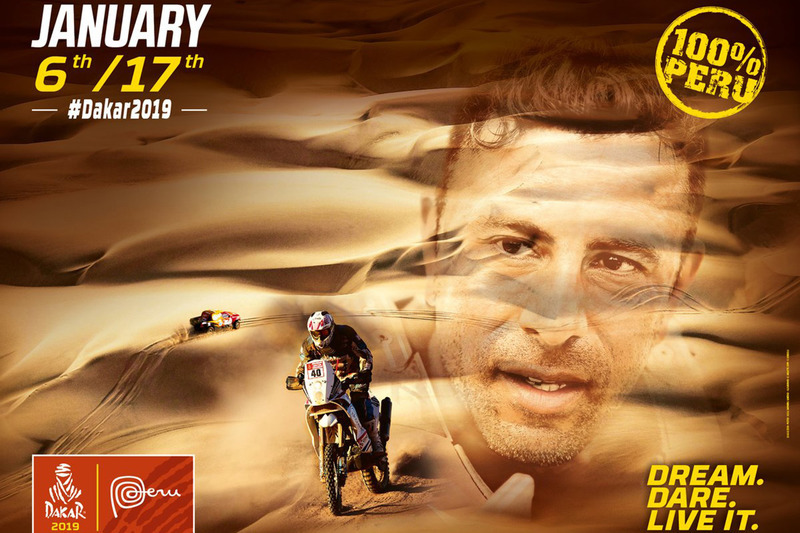 In a Facebook post, the organisation confirmed the presence of the Dakar in Peru from January 6 to 17, with the start and finish taking place in the country’s capital city, Lima. 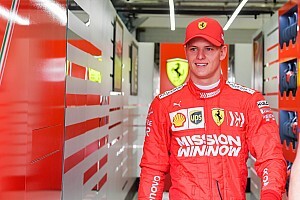 One of the key points was for Peru’s Ministry of Culture to establish the restricted areas through which the rally can pass, as it did in 2018. 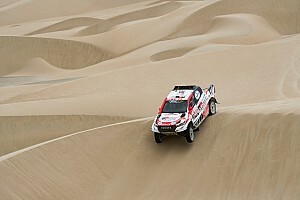 On Thursday, the Vice Minister of Cultural Heritage and Industries, Luis Villacorta, told Peruvian newspaper Gestion: “The position of the Ministry is in favor of a realisation that offers the guarantees of protection to heritage, and last year the Dakar was carried out by taking all the provisions.